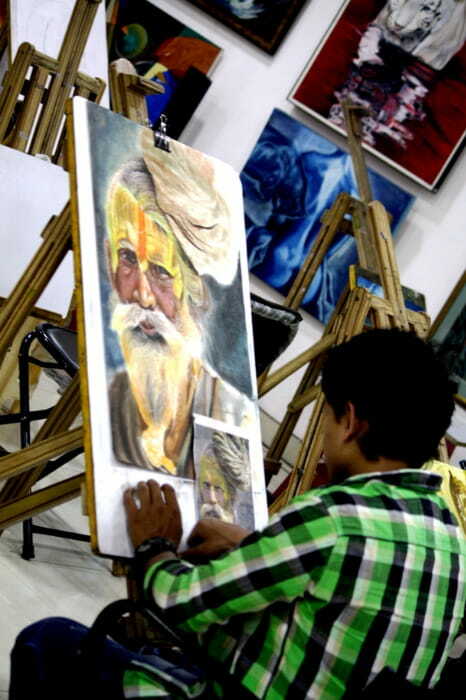 Delhi College of Arts is a forerunner in the field of art in the Delhi NCR area. 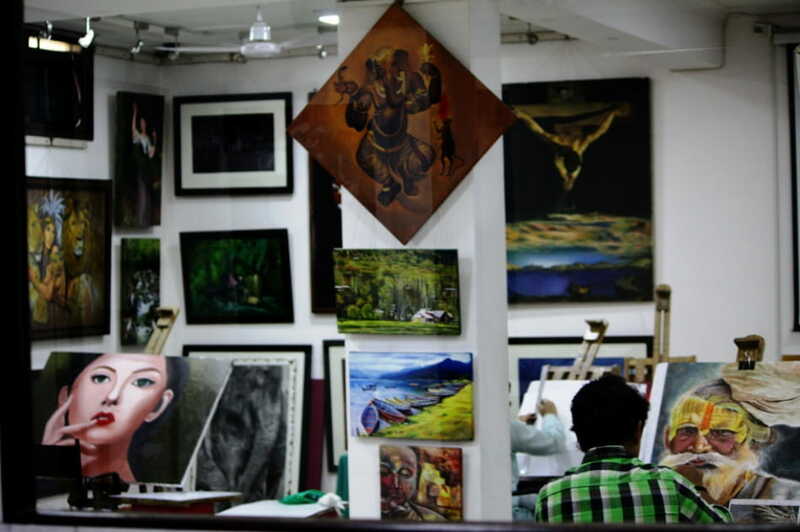 They have been training and guiding art students, enthusiasts and professional artists for more than a decade and a half now. So if you wat to learn from the masters of this art and plunge in to the world of creativity, then book your course with us. 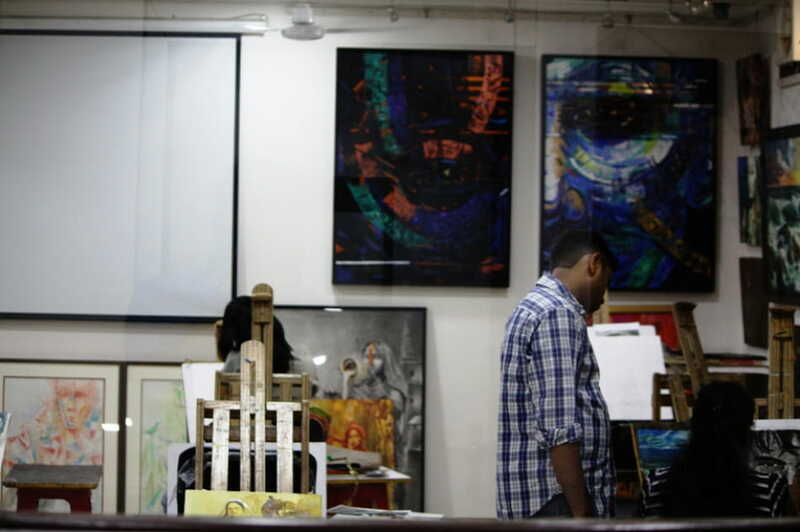 For a training in art not only helps you to create your masterpieces, but also liberates the soul and lets you express your thoughts and emotions in a much more creative way to which other people can also connect and relate to.